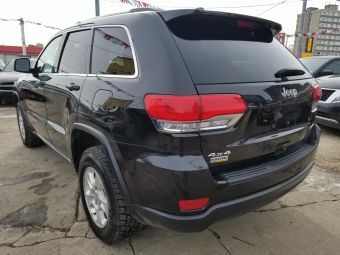 Looking for a 4x4 SUV that really delivers on head-turning good looks AND that also provides performance and amenities? 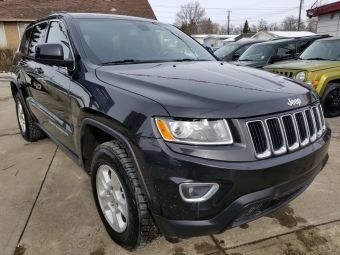 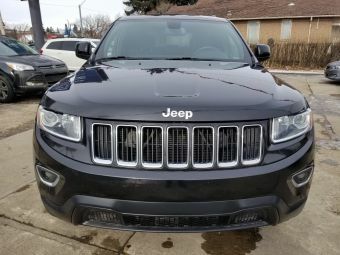 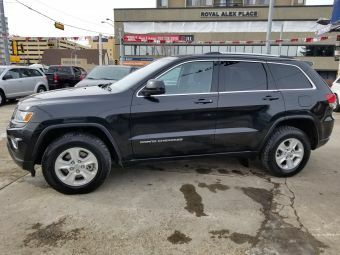 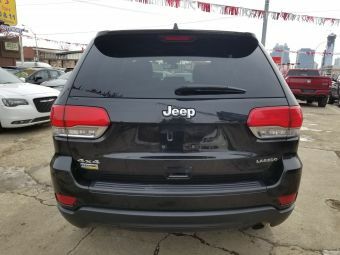 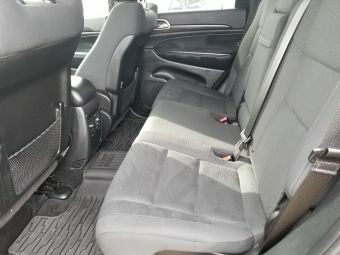 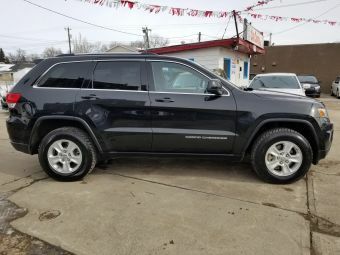 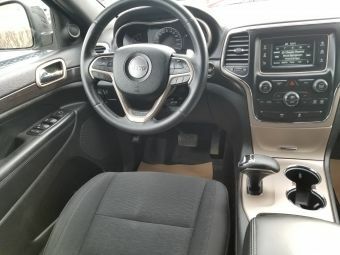 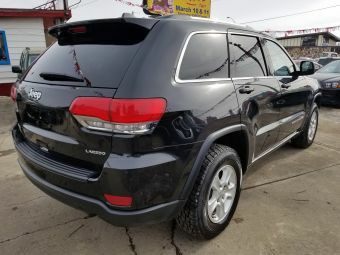 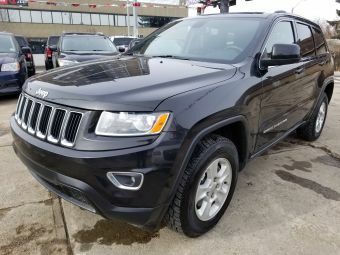 Check out this bold Black 2015 Jeep Grand Cherokee Laredo which comes with spacious and comfortable seating for up to 5-passengers with plenty of room in the trunk for belongings/cargo, a nearly ideal balance of power on demand and fuel economy, plenty of power options including touchscreen/hands-free/satellite radio, renowned and rugged Jeep 4x4 and best of all this rugged yet stylish Laredo is available TODAY at YOUR CHOICE of either a great price or low low payments! 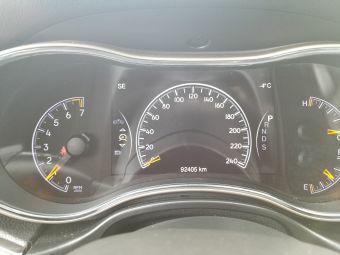 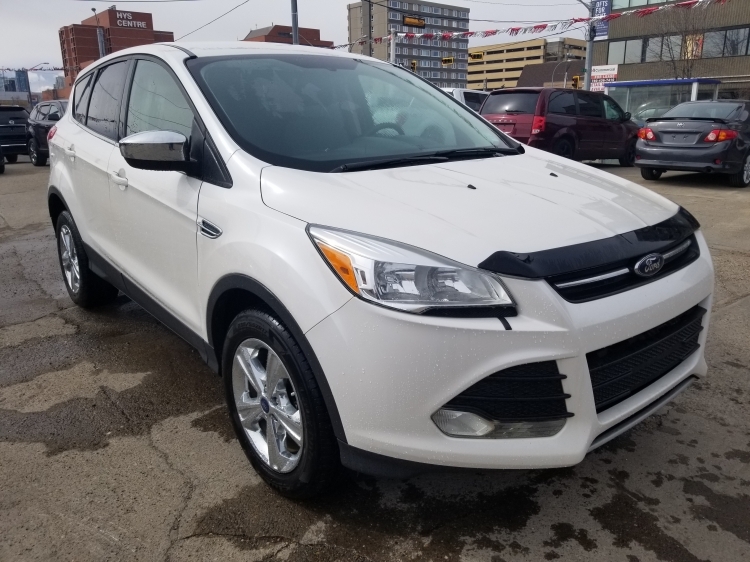 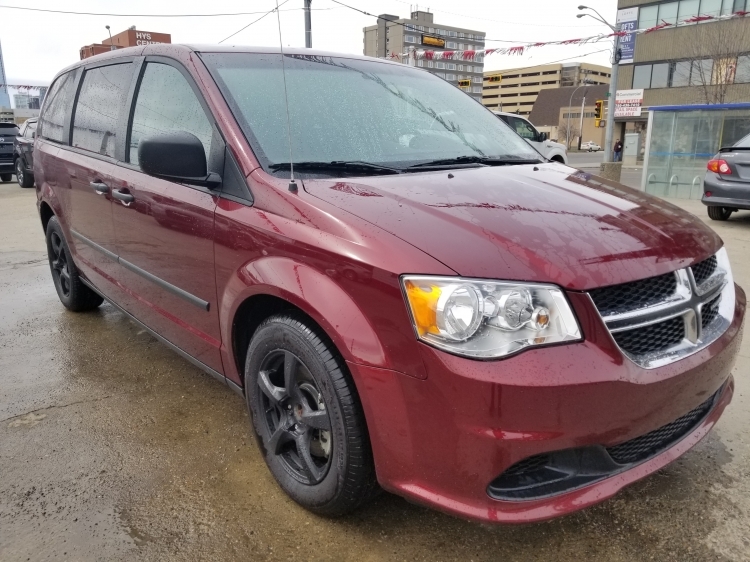 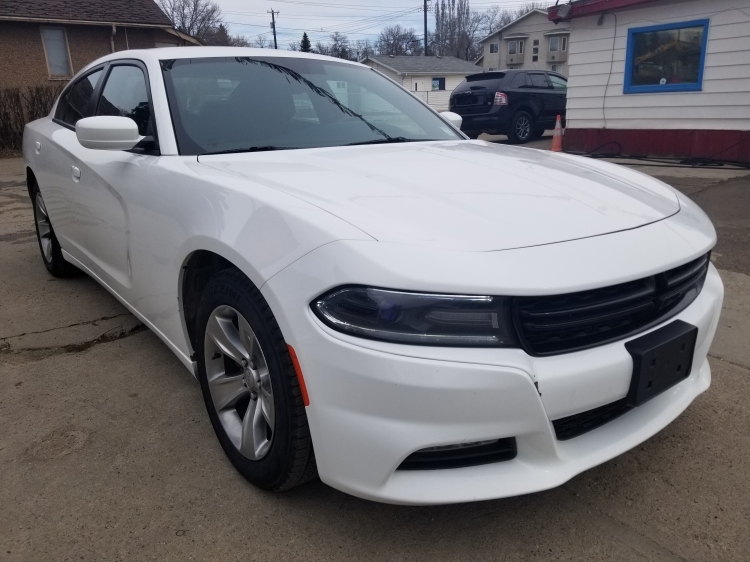 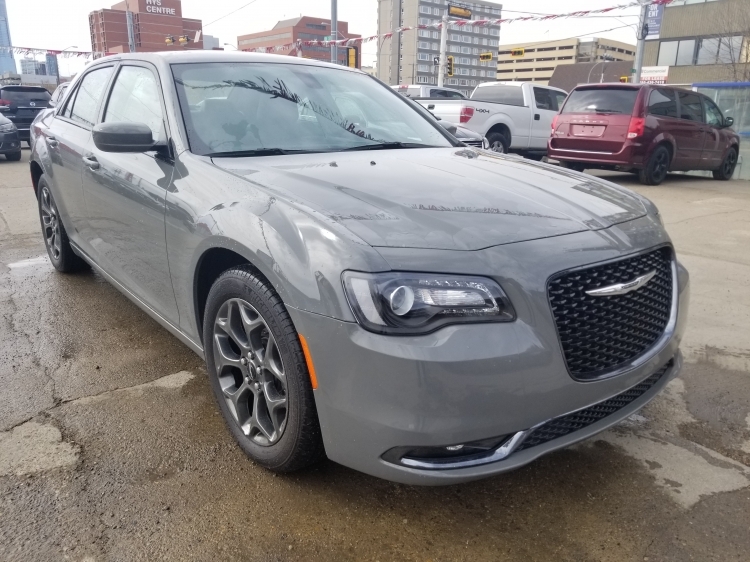 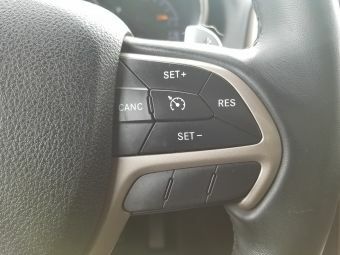 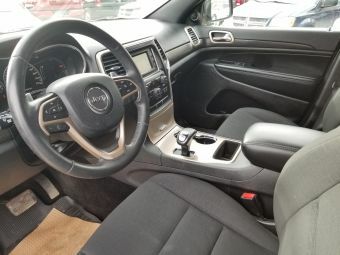 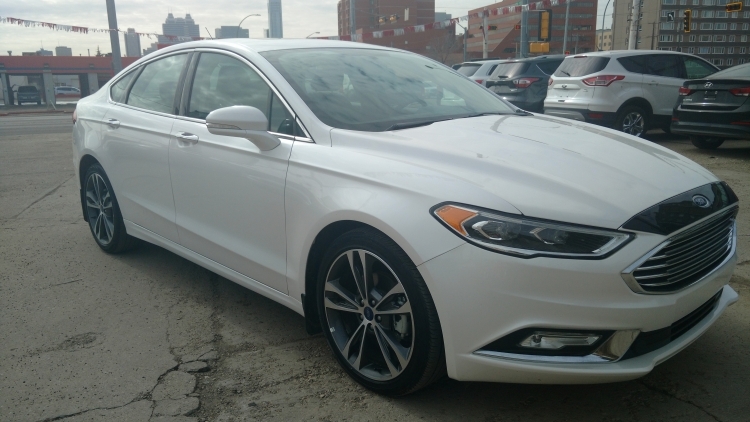 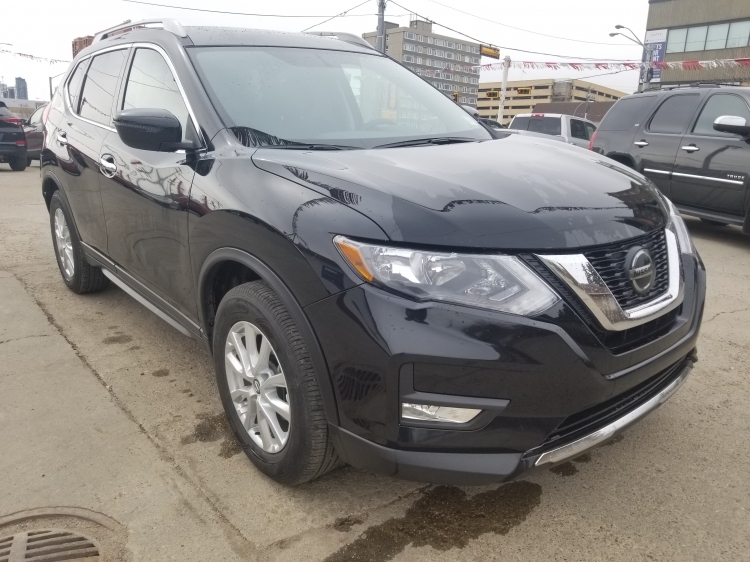 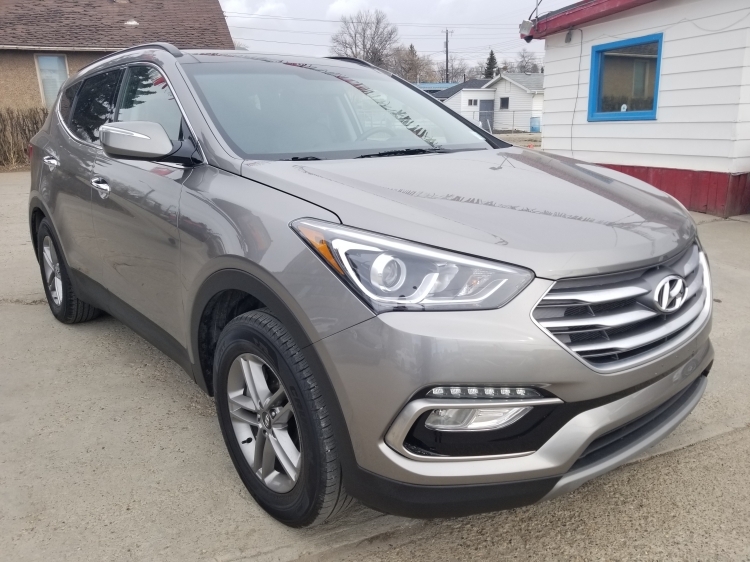 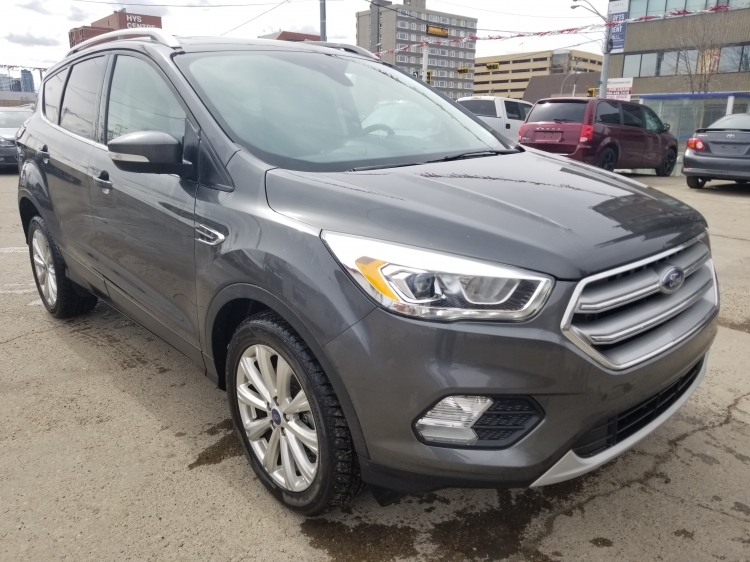 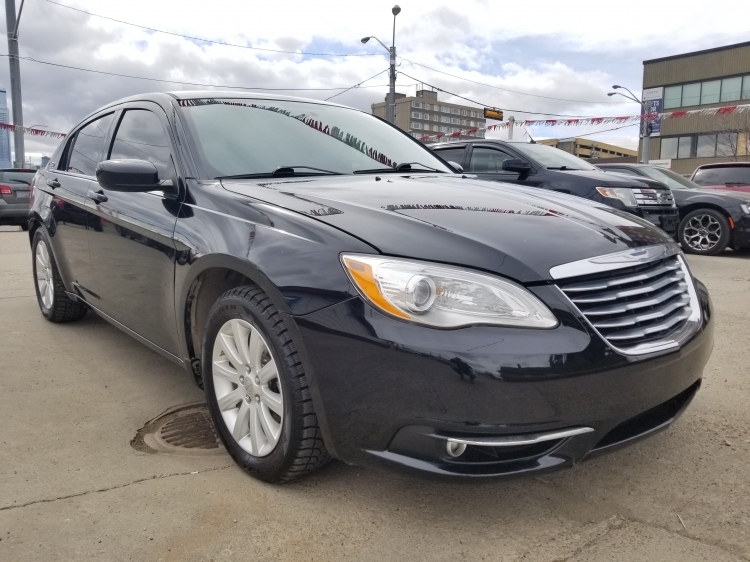 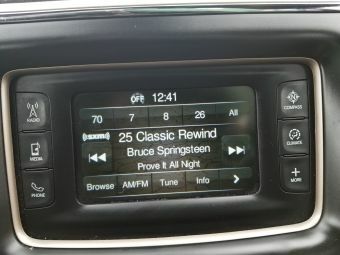 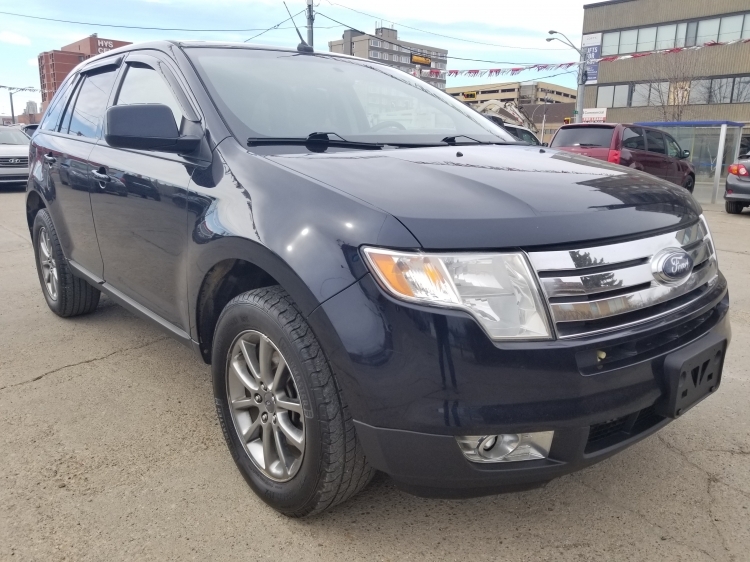 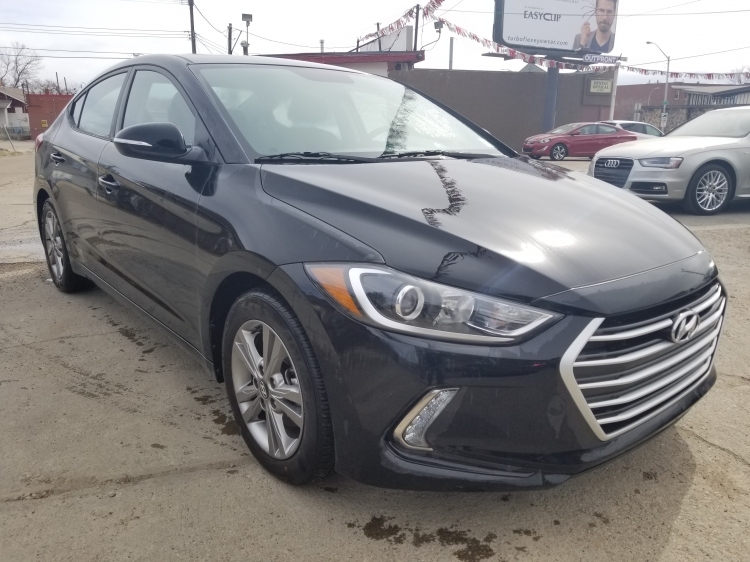 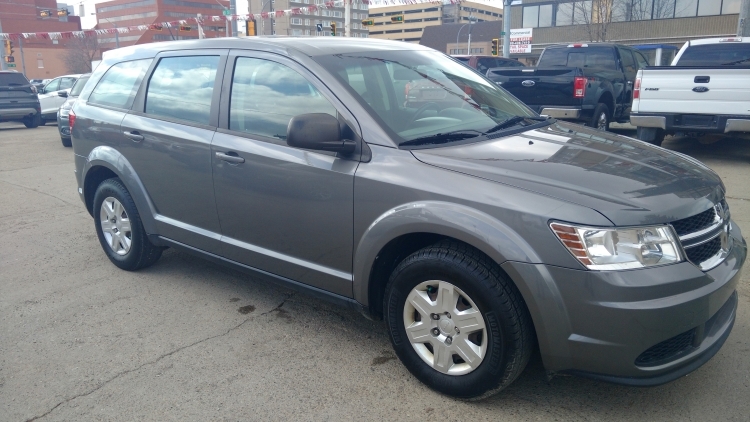 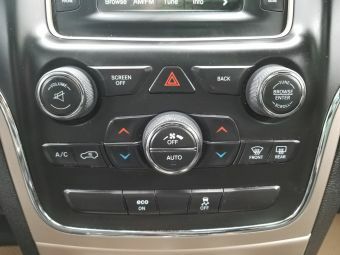 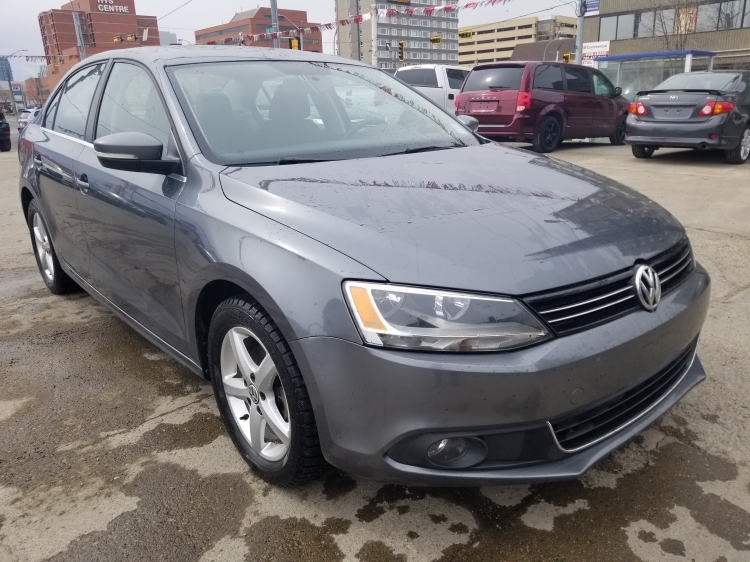 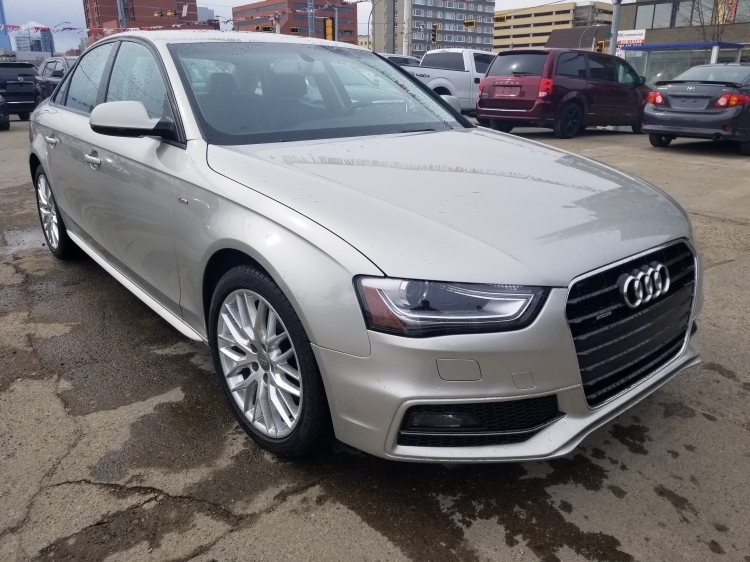 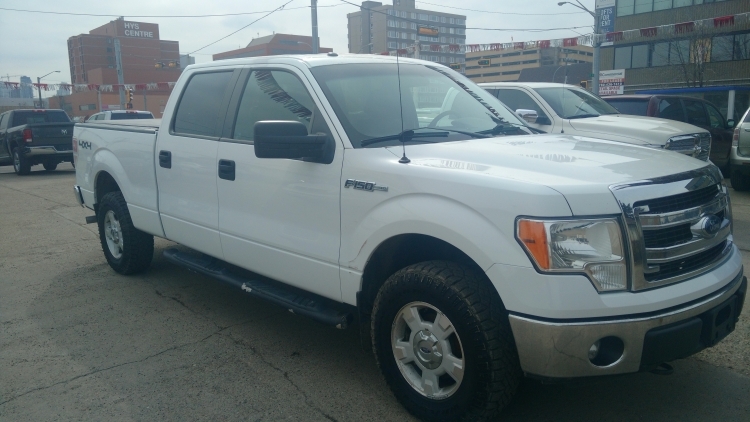 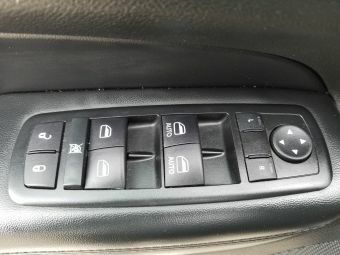 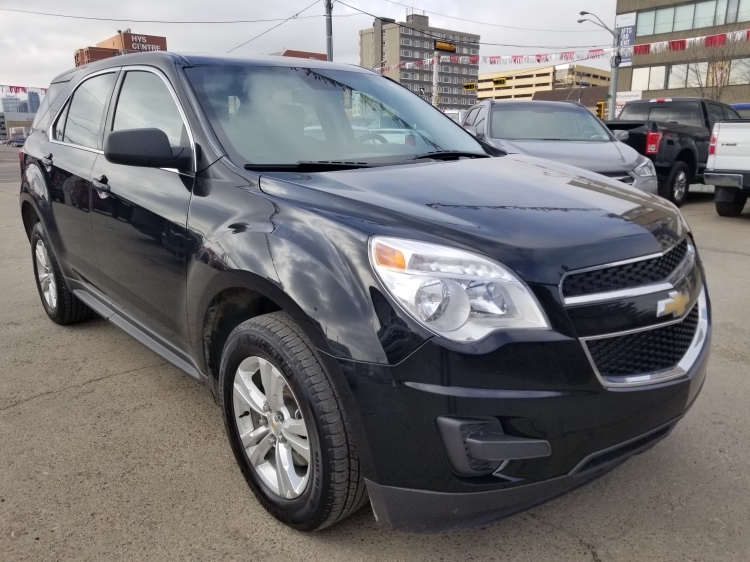 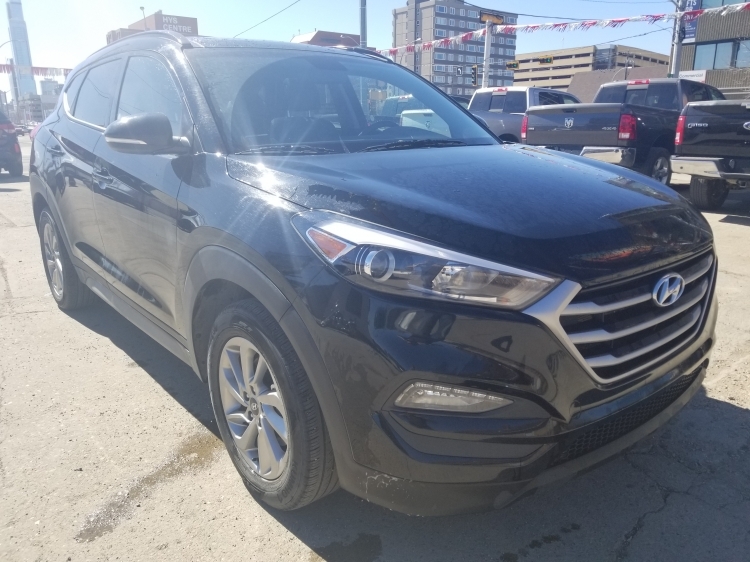 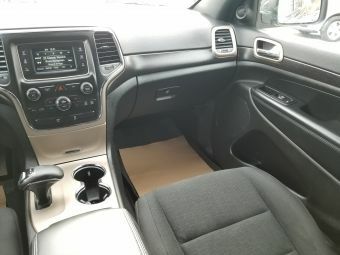 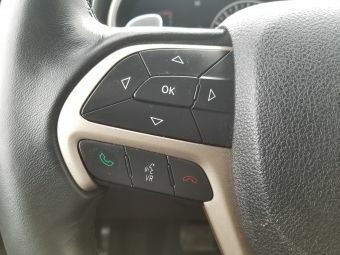 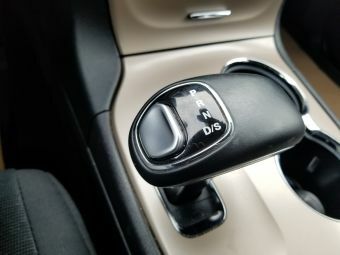 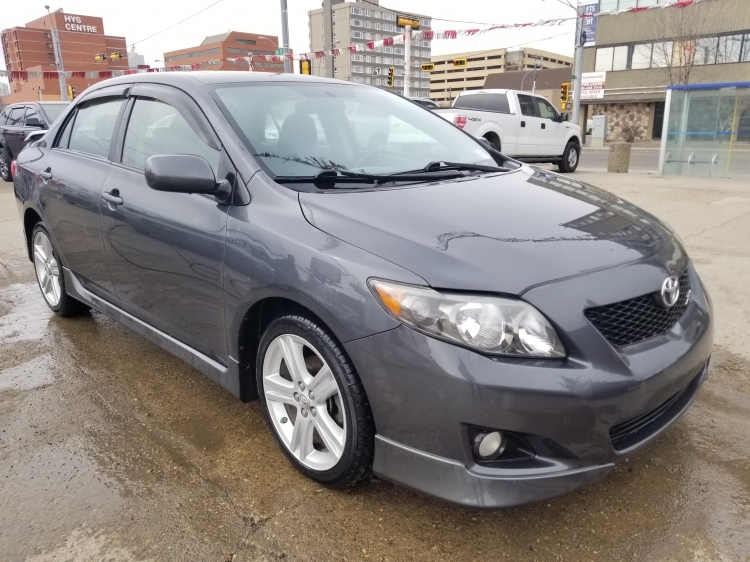 Amenities Include: 4WD, touch screen display, keyless entry, enhanced steering wheel controls with hands free, bluetooth, AM/FM/SAT/AUX/USB stereo, heated steering wheel, and much more!! 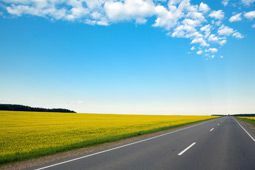 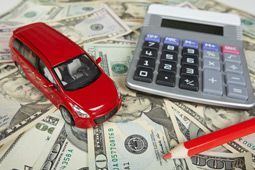 The bi-weekly payment on the vehicles has been calculated only for the purpose of comparison and does not mean an offer to provide a loan. 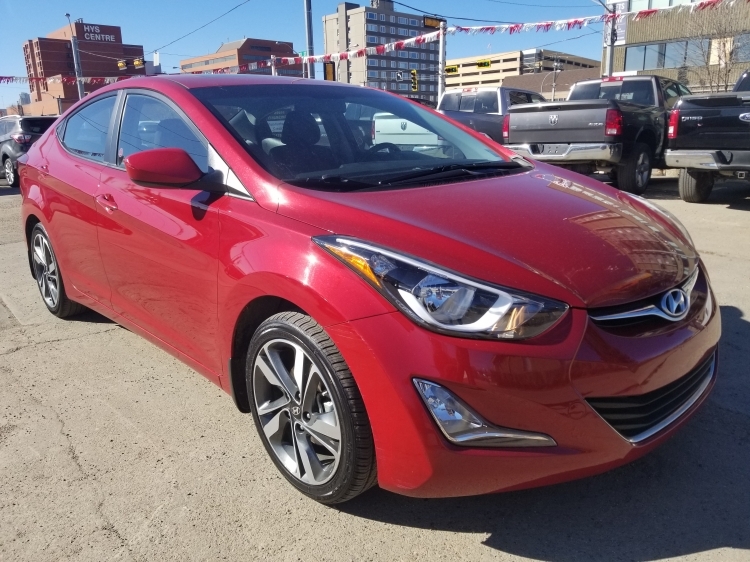 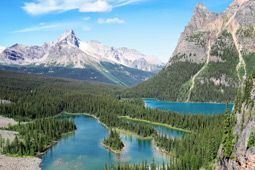 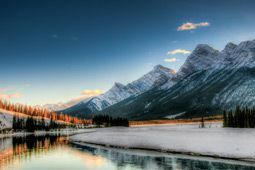 The comparison is based on the bi-weekly payments of 72 months at 3.99% APR for a total of $3974.50 COB, excluding GST.